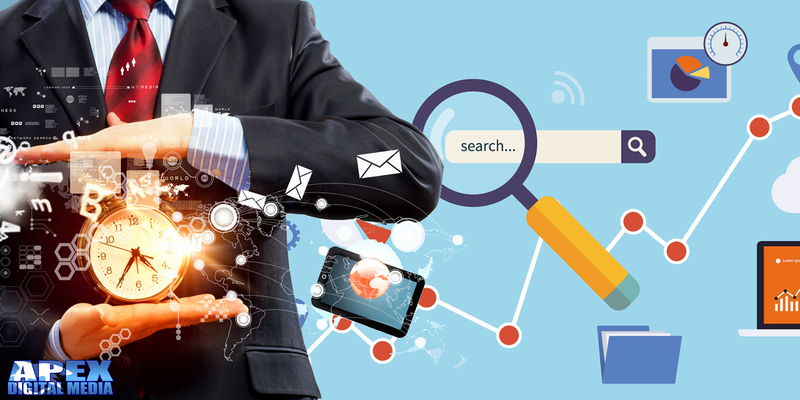 We write a lot about enterprise SEO services. The reason being some of our oldest clients happen to be enterprise SEO jobs. One client in particular – we have been working on for almost 3 years now continually. This client is an e-commerce company. They sell a ton of products and have a huge website with over 70,000 pages. As you can imagine this is a lot of work, there are a ton of images and a whole lot of text to be optimized. That’s where professional enterprise SEO services, from a company such as ours come in to play. Aside from being a massive sales funnel, this website is also tied to a brick and mortar store. A lot of the inventory and the pages on the site could also be locally optimized if the brand so chose. Instead what they tend to do is use the e-commerce site as a means of selling additional inventory. In some cases items they’re not already selling in their brick and mortar store. Not only does this give them additional channels to liquidate inventory through, it also makes their business much more diverse as a whole. We have been doing work for this company for going on three years. Their website has over 70,000 pages and is one of the larger jobs we have done. If all goes well, we will probably still be doing it in another couple years as long as the company continues to sell products. We have seen other vendors come and go, but we continue to do what we do best and they continue to give us work. Let us show you firsthand the value of the work that we are doing for this company. The company itself spends a lot of money not just on our enterprise SEO services but also on other means of advertising themselves. They spend money on pay per click in Google AdWords. So how can we clearly and decisively show the difference between the results of our enterprise SEO services and the advertising the company is doing? That is where “knives” come in. At the time we started to do SEO for this brand, Google AdWords would not allow you to advertise certain items they had deemed unfit for their ecosystem. Knives were one of those items at that particular time. 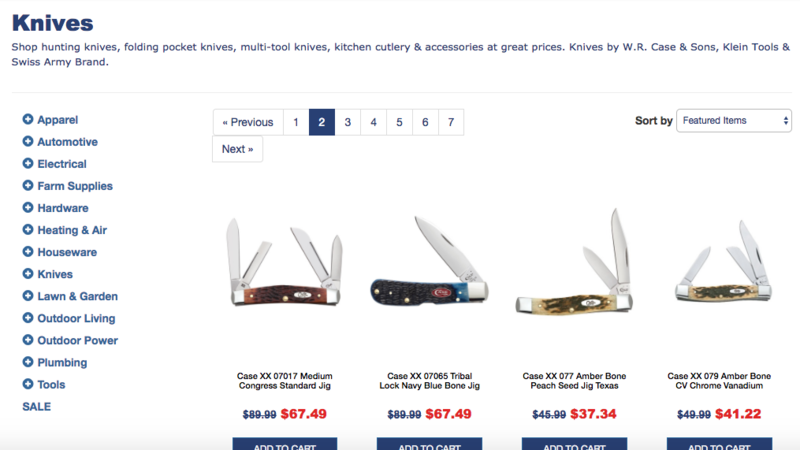 As a result, our client was not advertising the knives and any increase in traffic on those knives would have to have been from the enterprise SEO services performed by Apex Digital Media. We started the job in July of 2015. As you can see from the analytics screenshot above, there was clearly an increase in traffic to the brands “knives” page. We can also show direct google search traffic coming to several of the sub-pages underneath this root category. It is safe to assume any increase in traffic to these products is a direct result of the enterprise SEO services performed by Apex. Since these products were not being advertised on Google AdWords and no budget was being spent to advertise them in any other venues. Additionally, this company is still a client and has been for almost 3 years they obviously see the value of the work that we are doing. If they did not they would have stopped using our services a long time ago. If you are interested in discussing enterprise SEO services with Apex Digital Media please fill out the form below and someone will get back with you as quickly as possible.